It's time for work! 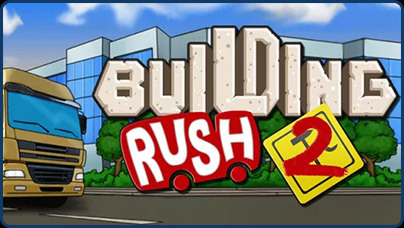 Build construction plants and manage the delivery trucks for construction jobs across the city. Deliver the goods quickly to earn bigger bonuses, and buy more trucks to handle multiple deliveries at once. Earn medals and achievements for money to spend on upgrades for your construction empire!